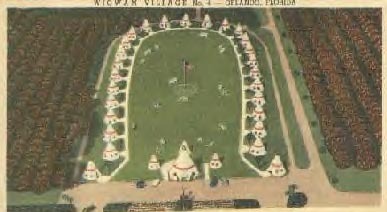 Only the first two Wigwam Villages were owned by Redford. The others were independently owned and operated. 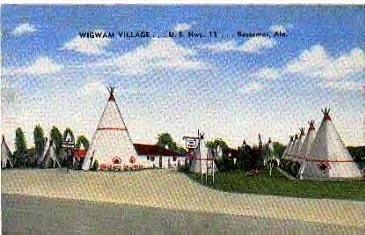 Wigwam Village #3 was built in 1940 and was located in Metairie, LA. 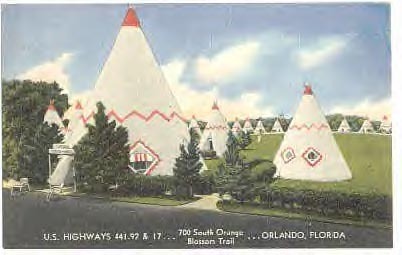 That location closed in 1954 and was demolished in 1955. 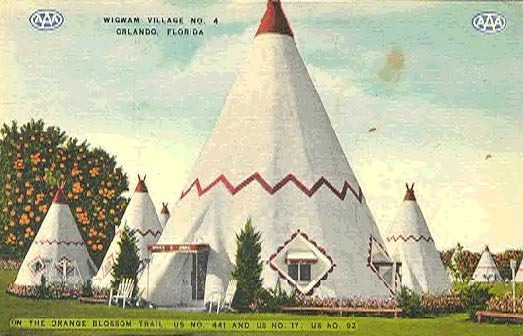 Wigwam Village #4 was built in the early 1940s and touted as Orlando's largest and finest motel in its day. 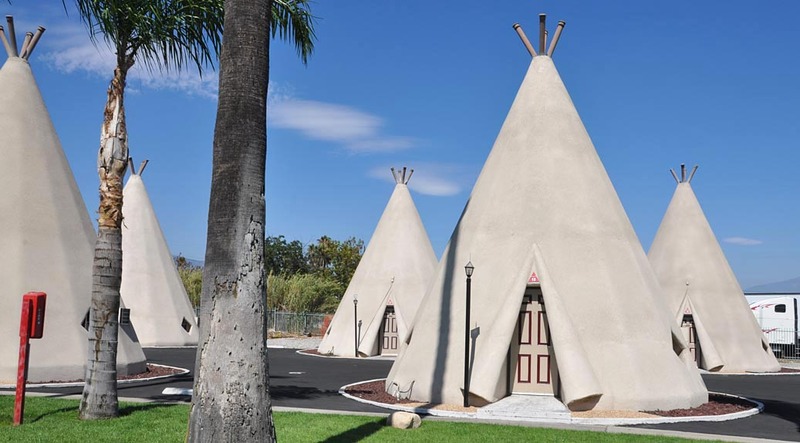 It was twice as big as the first two Villages with 31 teepees -- apparently the largest built. 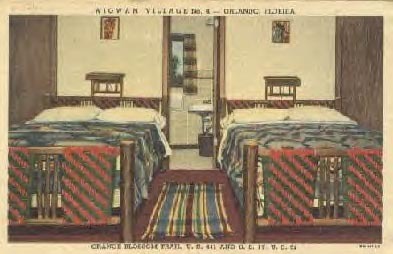 The rooms may also have been bigger as they advertised they could accommodate 1-4 people. 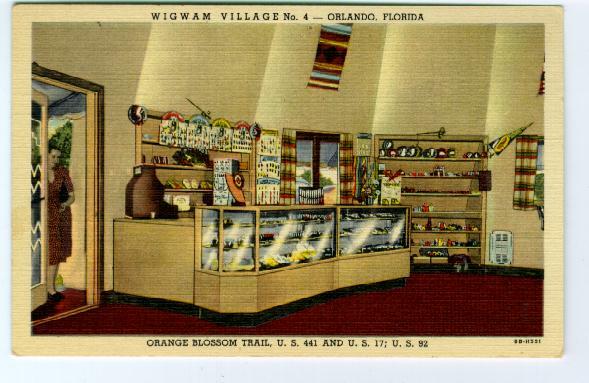 This Village also had the standard gift shop and gas station. It was demolished in 1973. 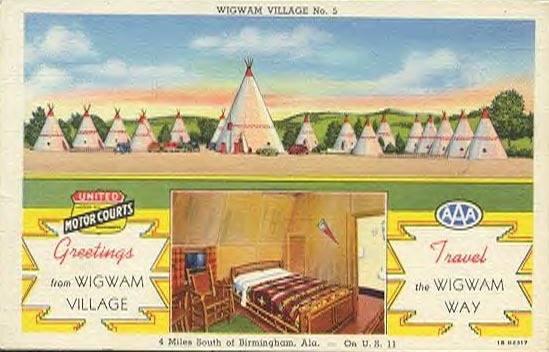 In 1941, Wigwam Village #5 was built on Bessemer Highway in Birmingham, AL. It is now gone and there is no other information available. 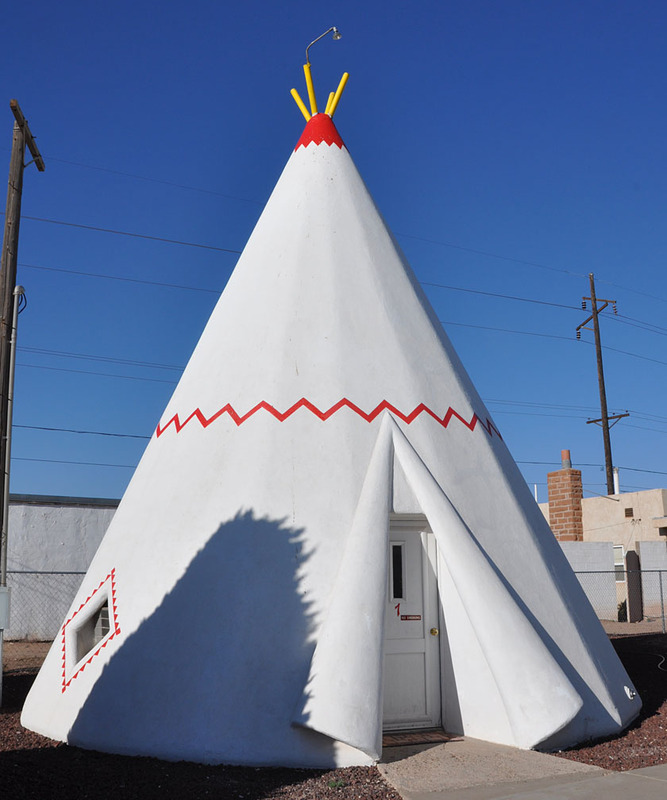 There was another concrete teepee in Holbrook. 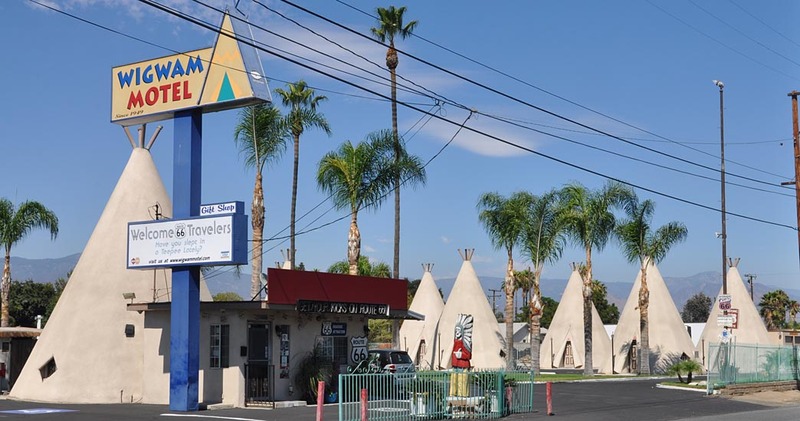 Does anyone know what business it housed or anything else about it?